It's that time of year when we start to see evidence of the beginning of the Spring bird migration. 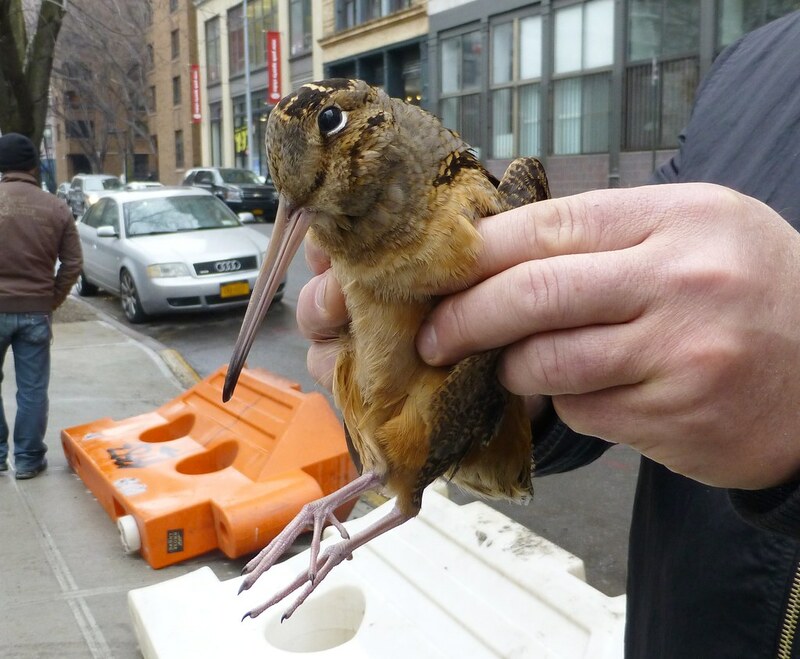 This beautiful bird was found this morning on the sidewalk on Mercer Street, between 3rd and Bleecker. I presume it hit a window. 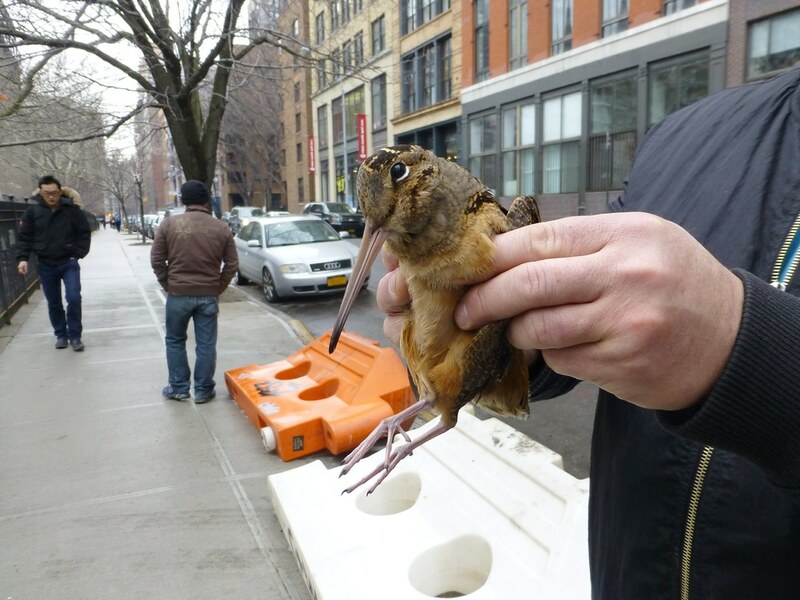 A good Samaritan scooped it up and took it to Washington Square Park to recover. It's a woodcock. He's or she is heading back north after spending the winter down south. I hope he makes it up my way soon.